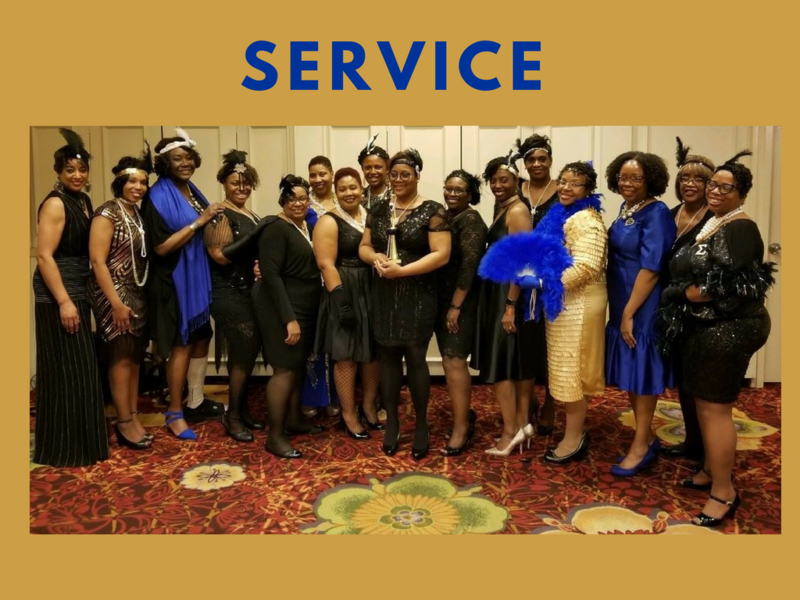 Delta Omicron Sigma Alumnae Chapter (DOS) serves the larger Columbus community through Greater Service, Greater Progress.OnJuly 20, 1975 in Columbus, OH, the Chapter was chartered by eight pearls of wisdom seeking to make a difference through community service and education. For over 40 years, Delta Omicron Sigma has become synonymous with excellence, leadership and youth development. We advise three Undergraduate Chapters at The Ohio State University (Delta Phi), Ohio University (Eta Psi) and Wilmington College (Tau Omicron). 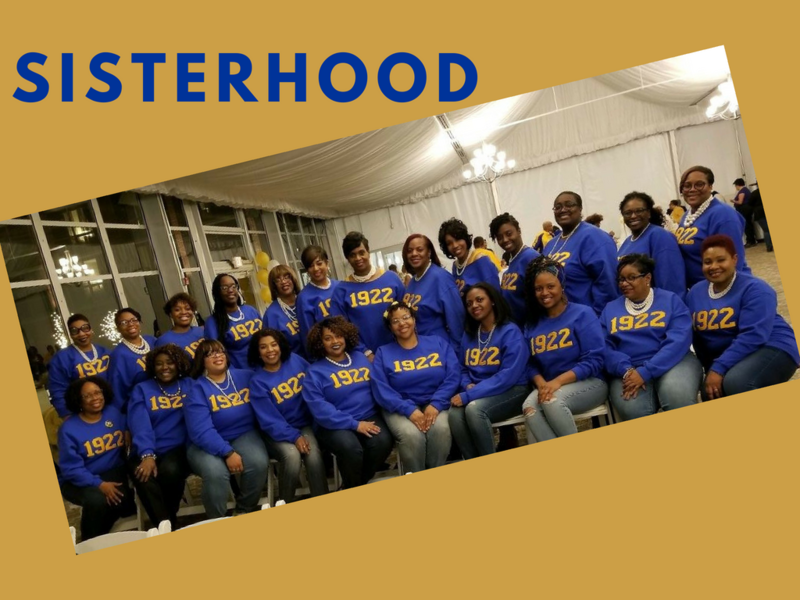 We mentor girls ages 12-18 through the Rhoer Club and advise the newly chartered Philo Affiliate known as “friends” of the sorority. In cooperation with our full Sigma Family, we proudly serve approximately 2,500 children and families annually through food assistance programs, parenting education, breast cancer awareness, Toys for Tots and other community-based services. Through in-kind giving and monetary donations, we reinvest nearly $3,000 to support the greater Columbus community and residents. 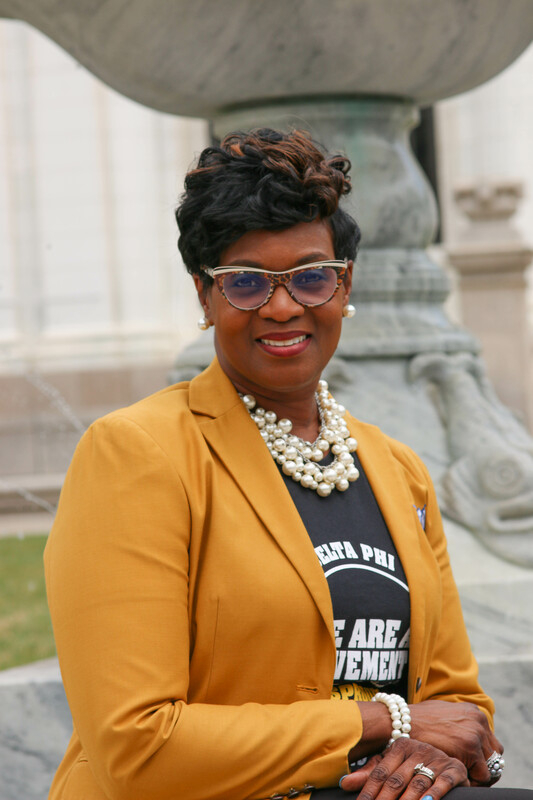 We invite you to further explore with us via Facebook, Instagram and Twitter @614SGRhos. From seven young educators, Sigma Gamma Rho Sorority, Inc. has become an international service organization comprised of women from every profession. 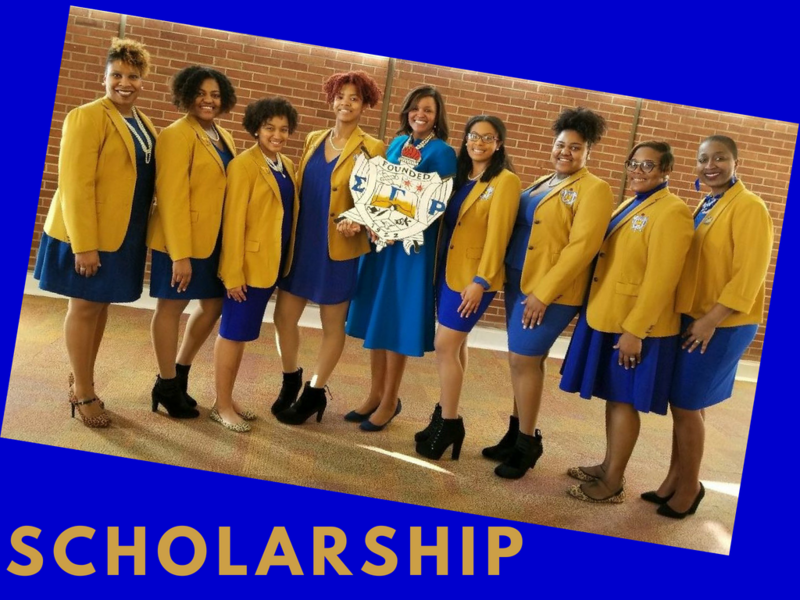 Sigma Gamma Rho Sorority, Inc. supports education through: Sigma Public Education and Research Foundation (SPEAR), National Education Fund, Inc. (NEF) and Greater Service Initiative (GSI). 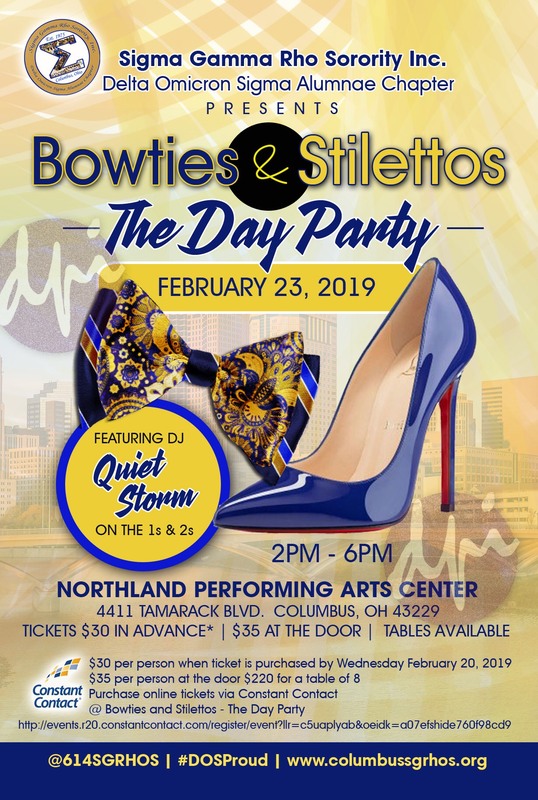 Sigma Gamma Rho Sorority, Inc. commitment to service is expressed in its slogan, "Greater Service, Greater Progress" and the execution of national programs in the Columbus community.